It came as a surprise to me when my husband Rakesh said he wants to start DJing. This was few weeks ago and all pieces just fell into place. I am so excited to share that this friday he is going to play his first gig as a DJ at a Bollywood Dance party along with Dj Sats. 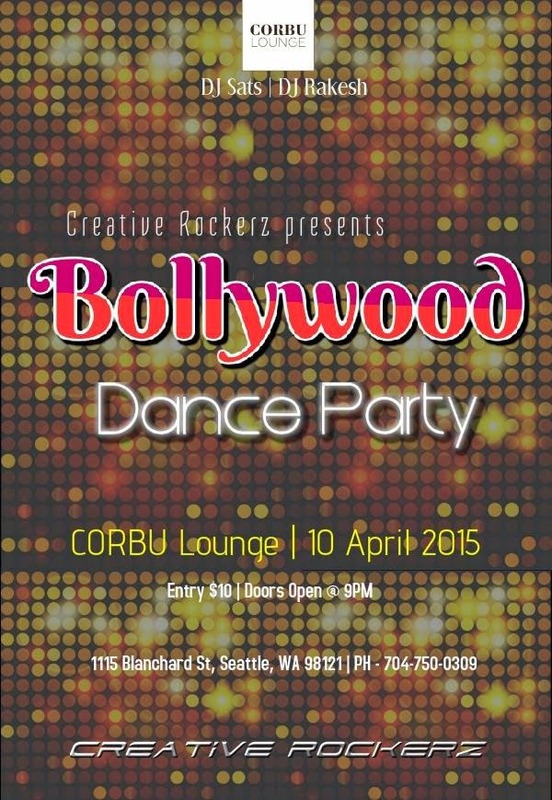 I invite you to join this dance party where we he will play Bollywood music with electro influence. I am sure it would be a FUN event, if you live near Seattle, WA you definitely don't wanna miss this one! Introducing DJ Rakesh, brings you the Bollywood music with electro music influence. 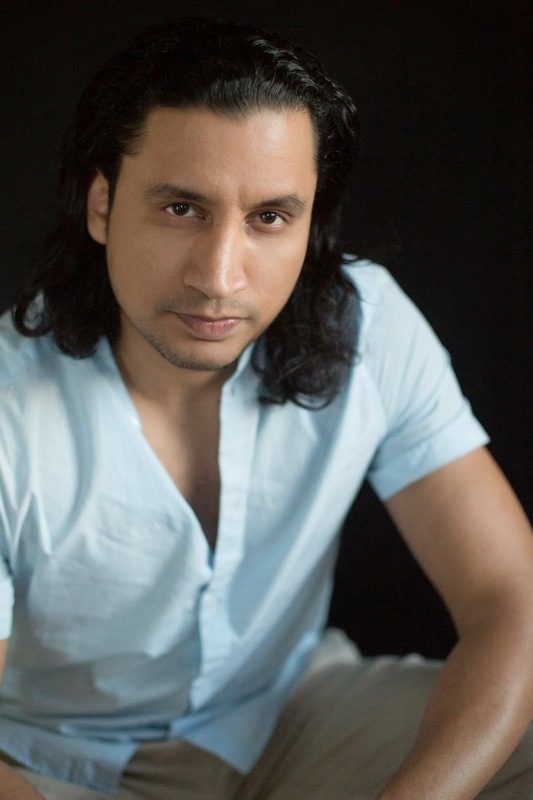 DJ Sats is celebrated as one of the most exuberant & energetic Bollywood Entertainers of South India and North America, he has moved masses across both coasts of America including Michigan, Boston, Portland and Seattle. His high-energy music will keep you on your toes and the dance floor. Come be part of this celebration! Great.. Nice blog, Ananya. However, just wondering why you may be using such large font size for the text on your blog?